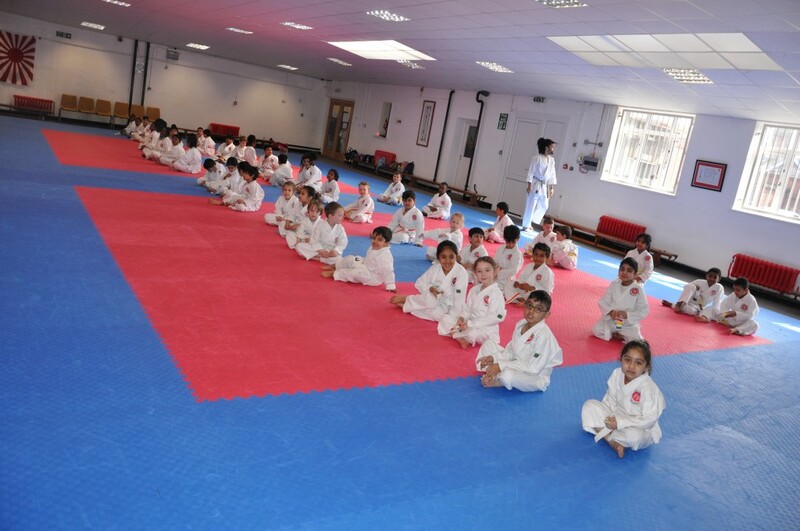 The Zen-Shin Studios – our full time centre is based on Soho Hill and is a 5 minute drive from Birmingham city centre. The Zen-Shin Studios has a reception, one large main dojo, a second dojo, gym, kitchen, toilets, changing rooms and a car park and is easily accessible. The classes we have here are karate classes for peewees (4 to 7 years old), juniors (8 to 11 years old) Cadets (12-15) and Seniors (16 years+) as well as Kickboxing/Muay Thai classes and Pilates class. Subscribe to our youtube channel. Here is a video of our kumite (sparring) workshop.